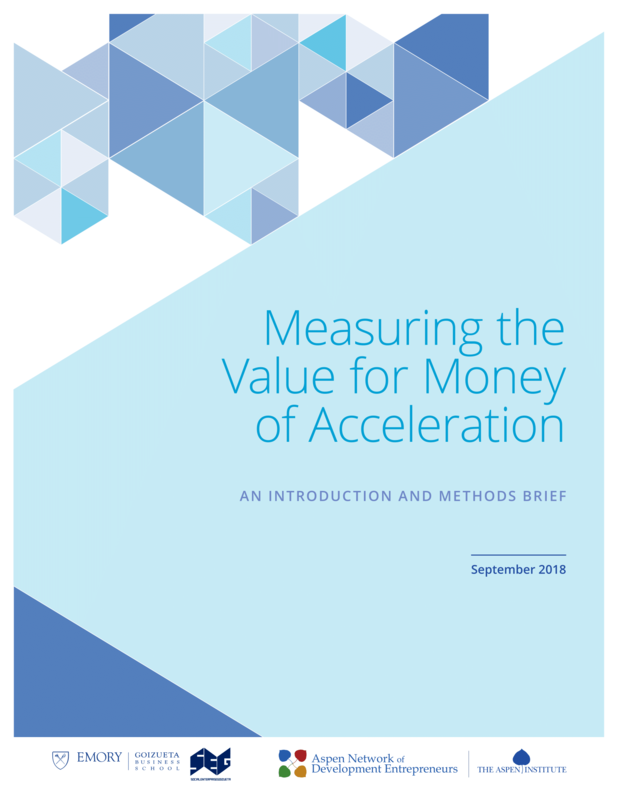 The Global Accelerator Learning Initiative (GALI) - a collaboration between ANDE and Social Enterprise @ Goizueta (SE@G) at Emory University - published Measuring the Value for Money of Acceleration in September 2018. This methods brief provides guidance for practitioners interested in assessing the value for money of acceleration programs. It first frames the various ways accelerators can think about value for money of their programs. 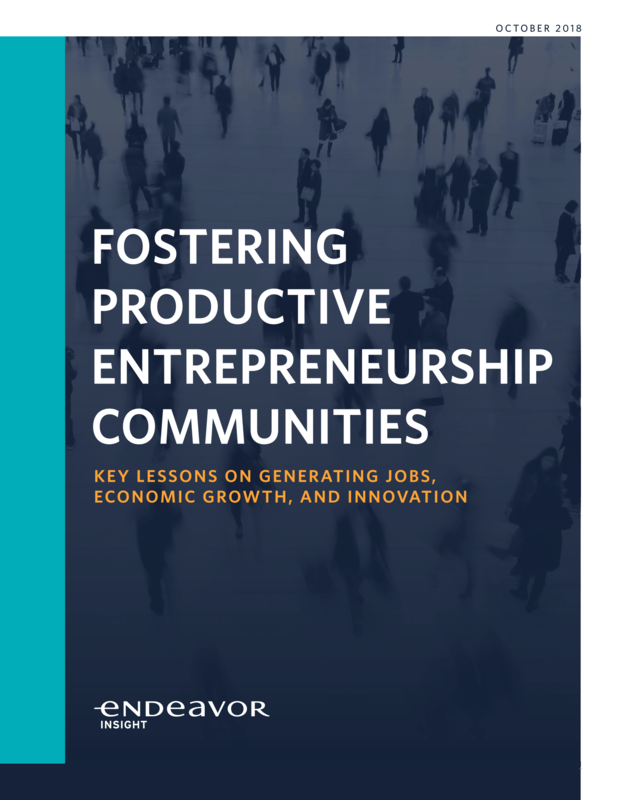 It then explores one practical approach to calculating this value for money, and finishes with a summary of similar evaluations conducted for other entrepreneur support programs. 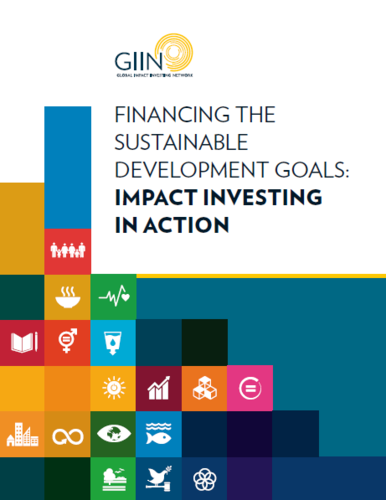 The Global Impact Investing Network (GIIN) published a new report in September 2018, Financing the Sustainable Development Goals: Impact Investing in Action, that reiterates the need for impact investors to raise and direct new capital to help meet the United Nations’ Sustainable Development Goals (SDGs) by 2030. With an estimated $5-7 trillion needed annually to achieve the goals, it is clear that more capital, deployed by investors whose aims align with these goals, is an absolute requirement. The report, released in advance of the agenda for the UN’s Global Goals Week, Sept. 22-29, showcases the potential for impact investing to catalyze progress towards these goals. The rise of digital banking means that an increasing number of customers in unbanked and underbanked low-income markets can now borrow, save, or pay for goods and services using their mobile phones. But while digital finance products offer a convenient way for consumers to access cash for personal or business expenses, they also present risks. This report highlights the challenges surrounding these services and identifies best practices and standards for responsible digital credit, providing recommendations on how to best navigate the intersection of digital financial services and consumer protection. 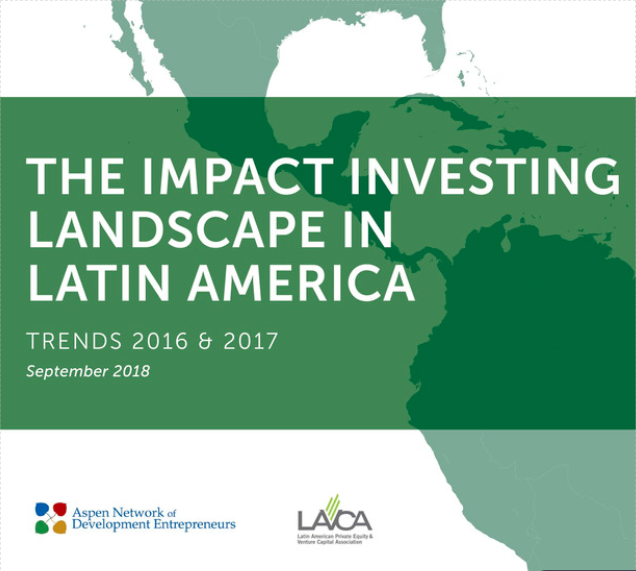 This report is the first-ever detailed analysis of impact investing activity across Southeast Asia. 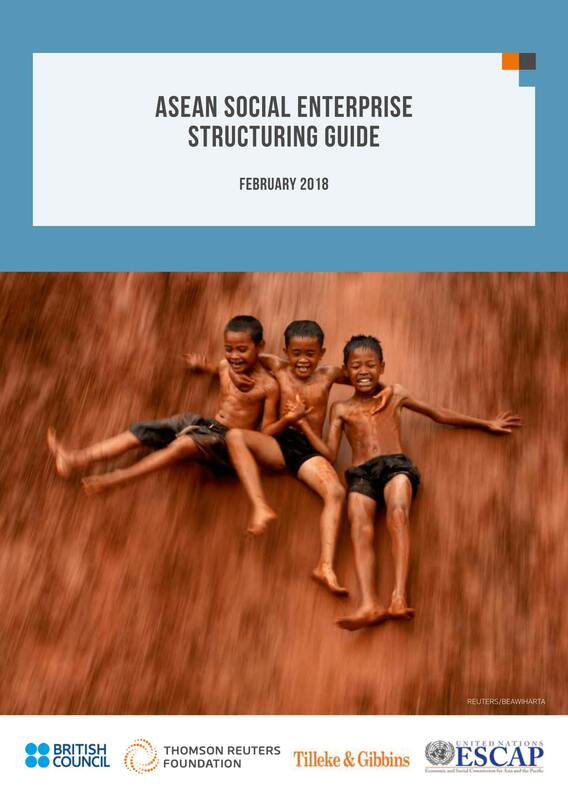 It provides deep insight into the three most active markets in the region: Indonesia, Vietnam, and the Philippines, and a broader regional overview of the remaining eight countries, namely Brunei, Cambodia, East Timor, Laos, Malaysia, Myanmar, Singapore, and Thailand.